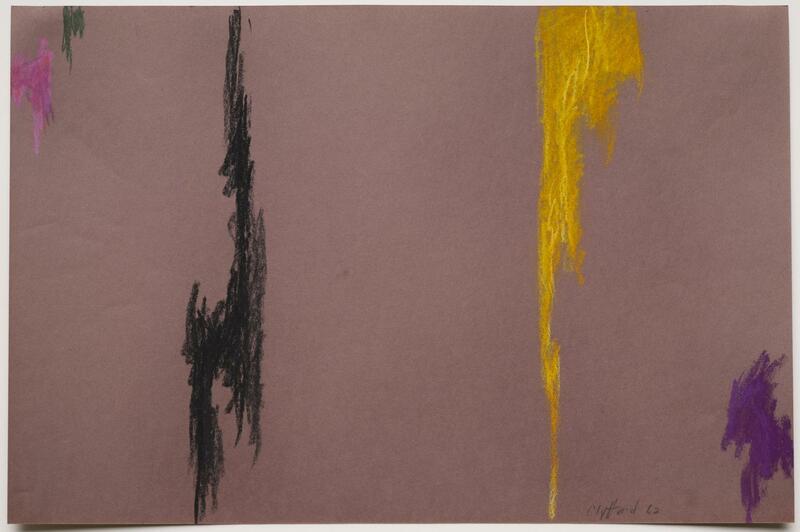 Clyfford Still, PP-81, 1962. Pastel on paper, 12 x 18 inches (30.5 x 45.7 cm). Clyfford Still Museum, Denver, CO.
Kate Woestemeyer, "Expressive Figures." In Clyff Notes: A Lifetime of Works on Paper. Ed. by Daniel Jacobs. Denver: Clyfford Still Museum and the University of Denver, 2017 [exhibition catalogue], 54–58.